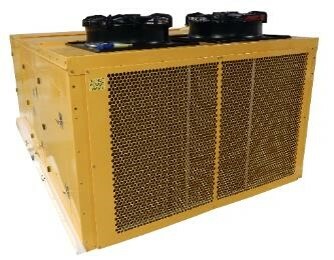 Designed for full support ground cooling for the aviation and airline industry, as well as keeping the demands of airports in mind, we design all Aviation Units as high dependable pre-conditioned air systems for mobile and cart mounts as well as jet bridge mounts. 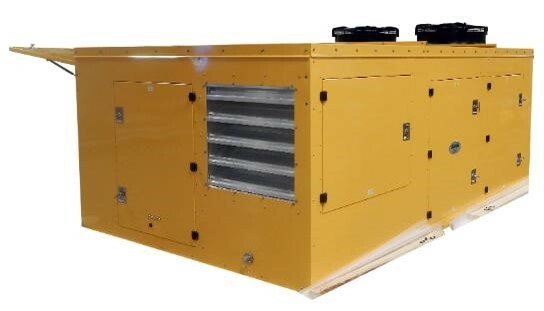 These can be equipped with an optional generator and are built for commercial and even military specs. 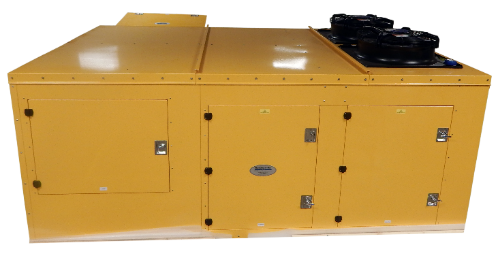 For more information on our Aviation Units, contact us today and see what we can do for your industry!